The books unique combination of qualities-a practical approach highlighting professional and personal growth based on authoritative, interdisciplinary, and biblical worldview outlooks-makes this an outstanding text within its field. Workbook excercises to foster skills application are included with each chapter. 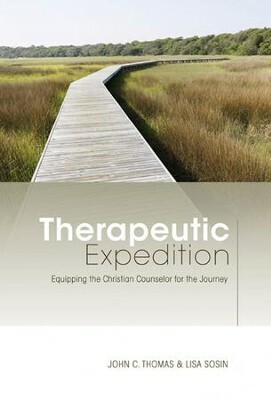 I'm the author/artist and I want to review Therapeutic Expedition: Equipping the Christian Counselor for the Journey.